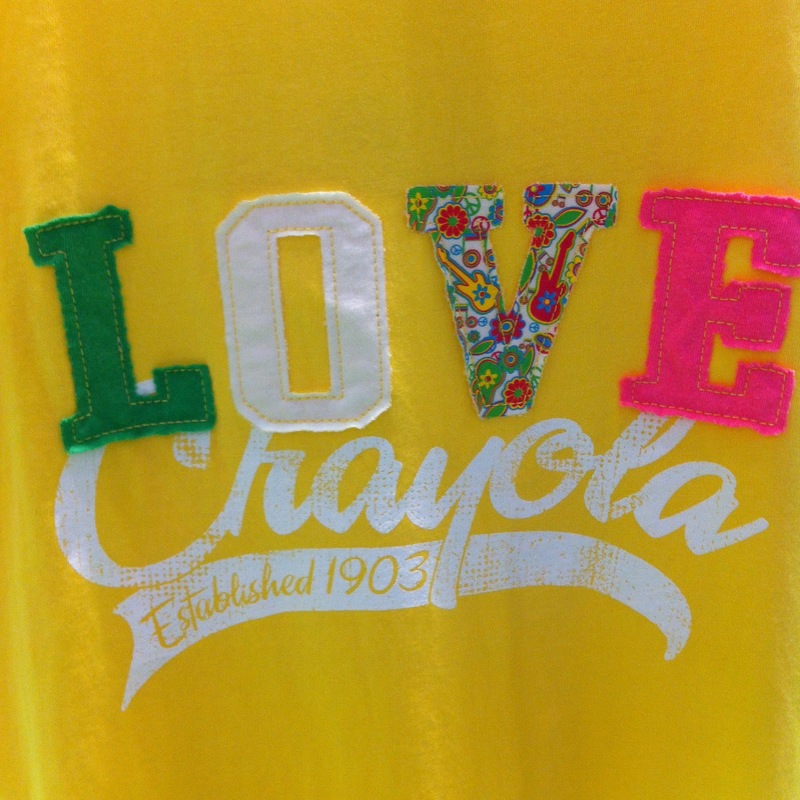 There is not educator around that hasn't heard of Crayola! 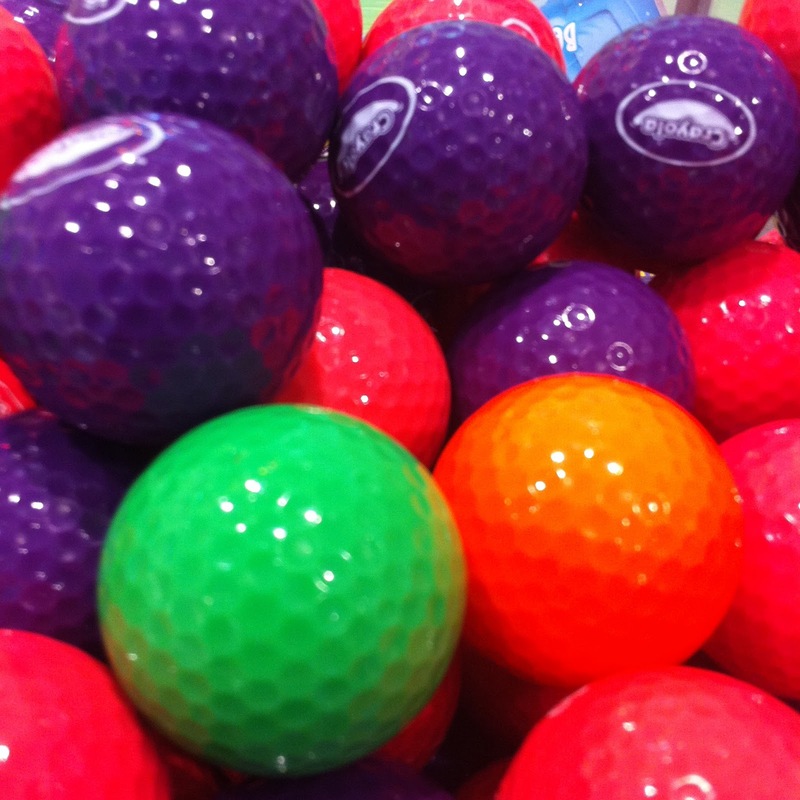 We love the bright colors, the smell of the new box, and the beauty thats produced with their awesome products. 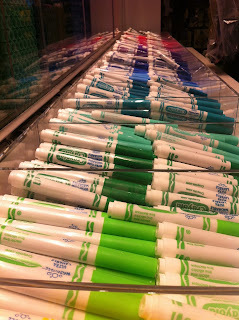 Yesterday I took a mini field trip to the Crayola Experience at the mall near my house. Here's a sneak peek at what I found. This area is called "Pick your pack". You can literally get a bucket, tin or box and fill it with your favorite colors for your writing center. 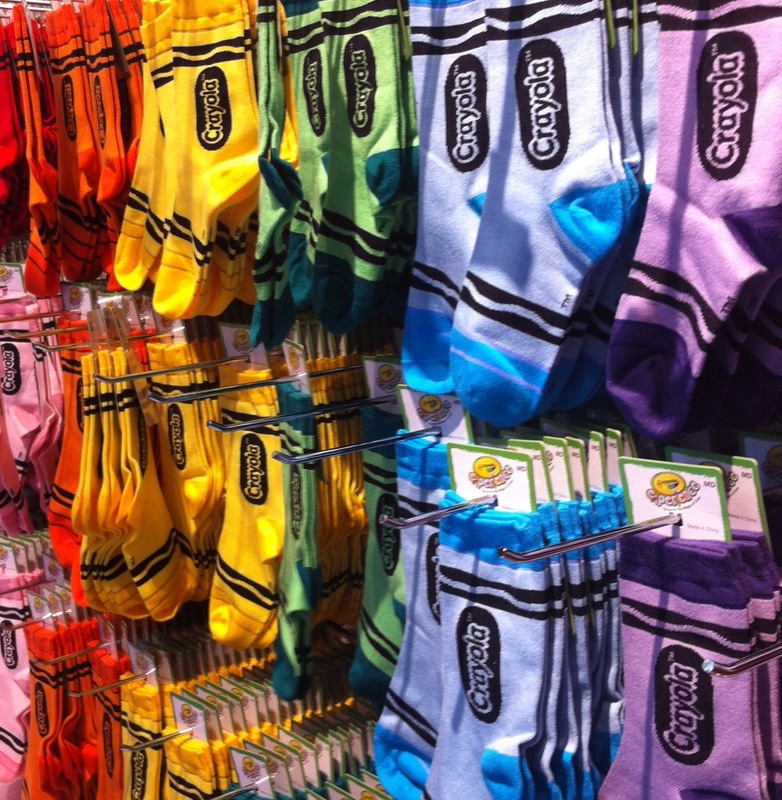 And crayons in every color! There was merchandise for purchase. And the products can be found in each stage of development. Here's the merchandise section for infants and toddlers. It was only after we were leaving that I discovered I actually hadn't experienced anything! I had only visit the gift shop that comes AFTER the Crayola Experience! I look forward to going back soon and giving you a tour of the actual Experience. But for now, happy creating!